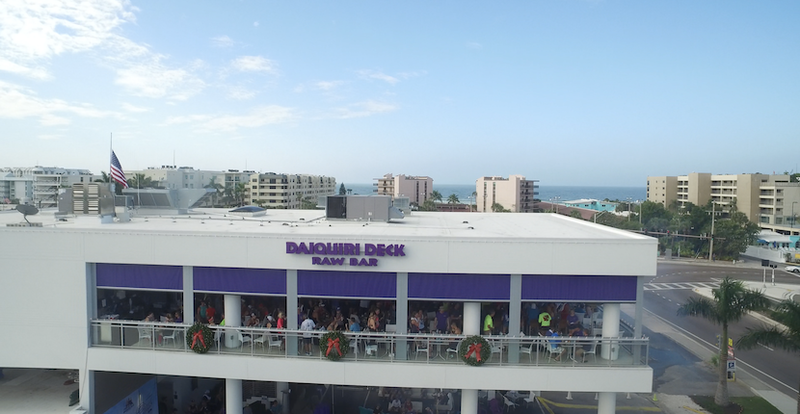 Nothing marks sundown and the start of an evening of fun better than a daiquiri! This rum-based fruit cocktail was apparently invented in Cuba but quickly found its way to the USA in 1902. 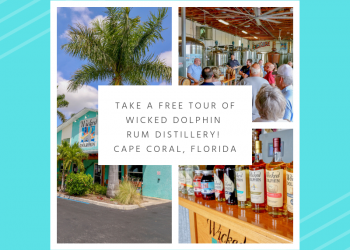 It was an instant success in New York bars and the recipe even found its way to Key West where Hemingway was said to be a fan. 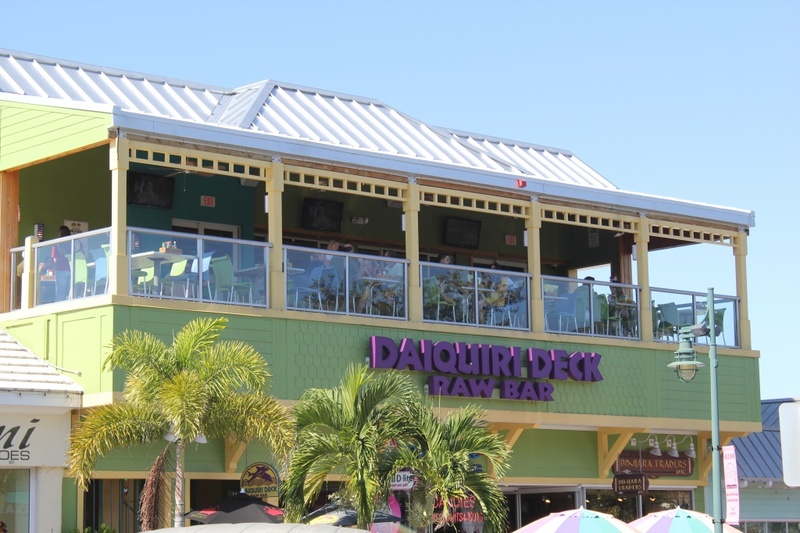 For a well-mixed daiquiri to counter the Florida heat, the Daiquiri Deck Raw Bar on St Armand’s Circle is definitely the place to go. 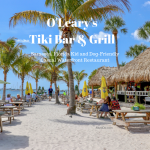 Head to this lively watering hole any afternoon or evening and enjoy one of their frozen daiquiris on the deck. 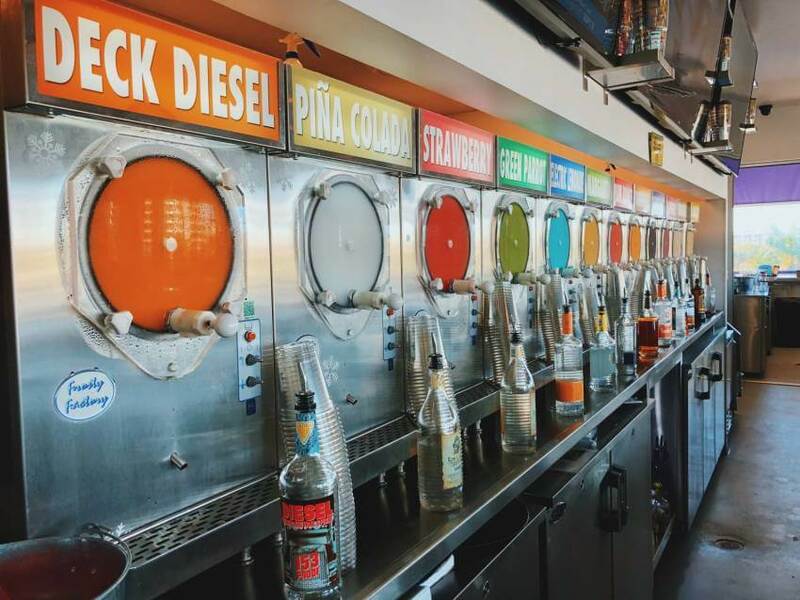 The wall of daiquiri machines makes it hard to choose just one! 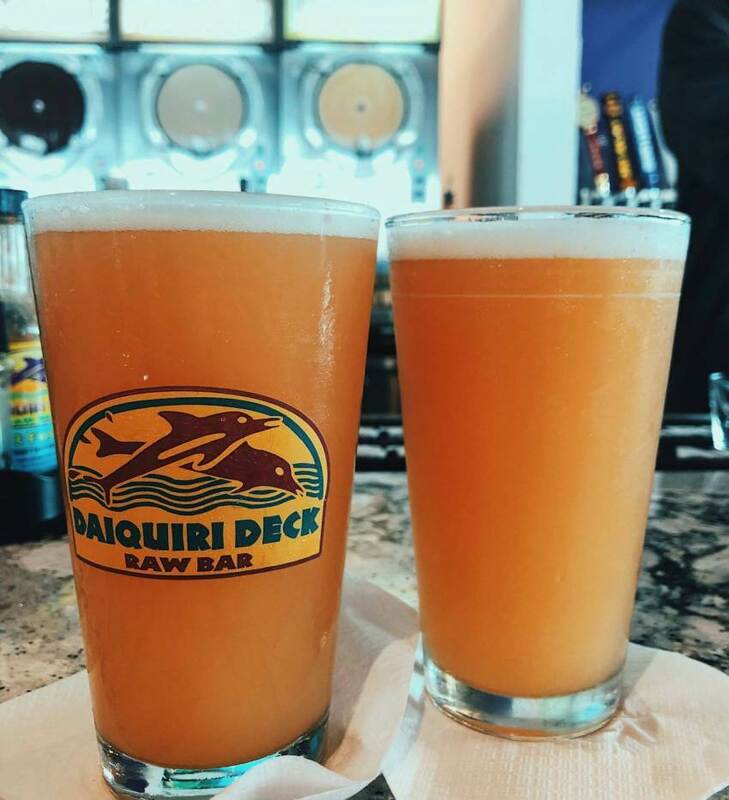 They also offer a full bar, wine, and beer including their original Deck Sauce Daiquiri Deck/Big Top Brewing Hazy Guava IPA. 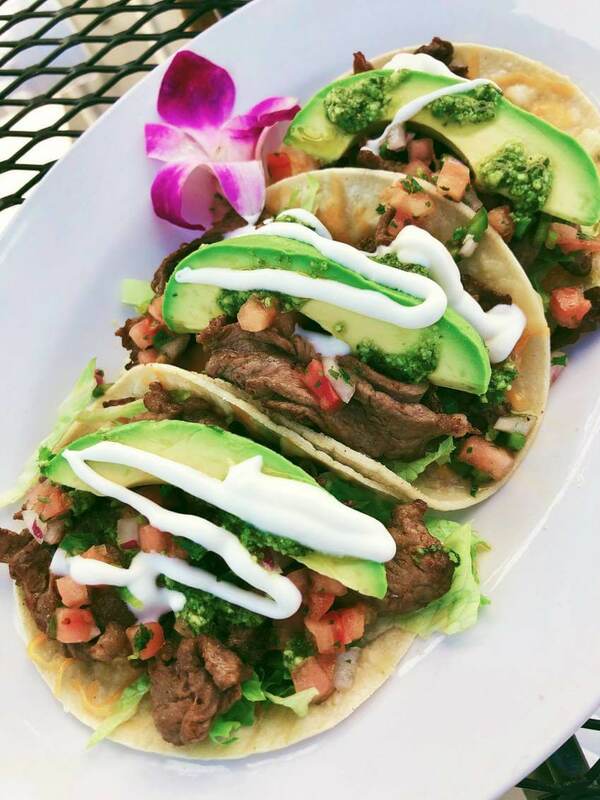 Take advantage of their drink specials offered each day between 3 and 7 p.m. it’s the perfect way to chill out with friends or family before ordering from the extensive menu. 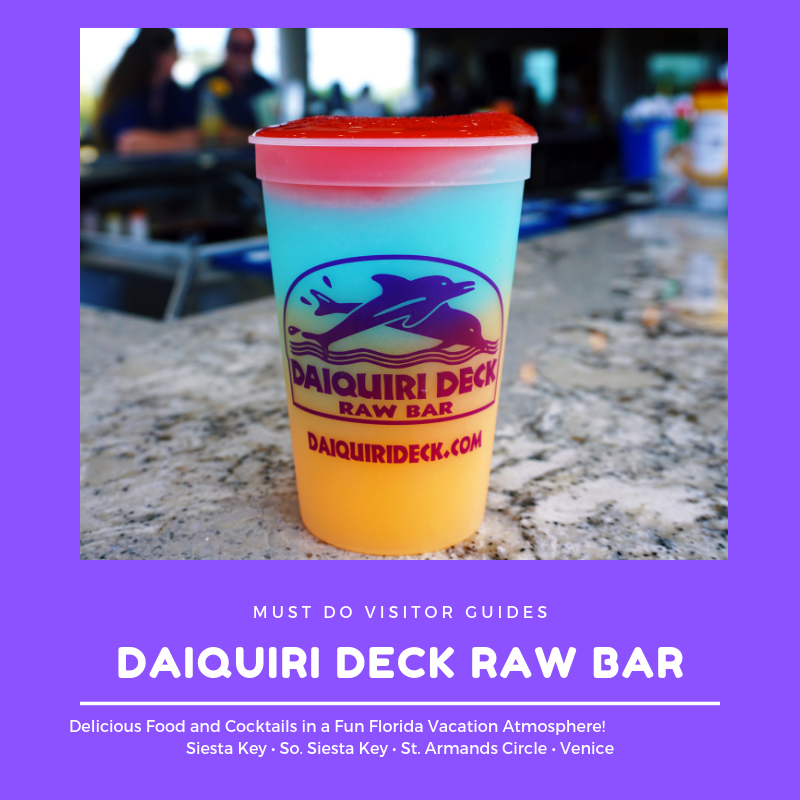 Visitors and residents don’t have to travel far as there are three additional Daiquiri Deck Raw Bar locations in the Sarasota area. 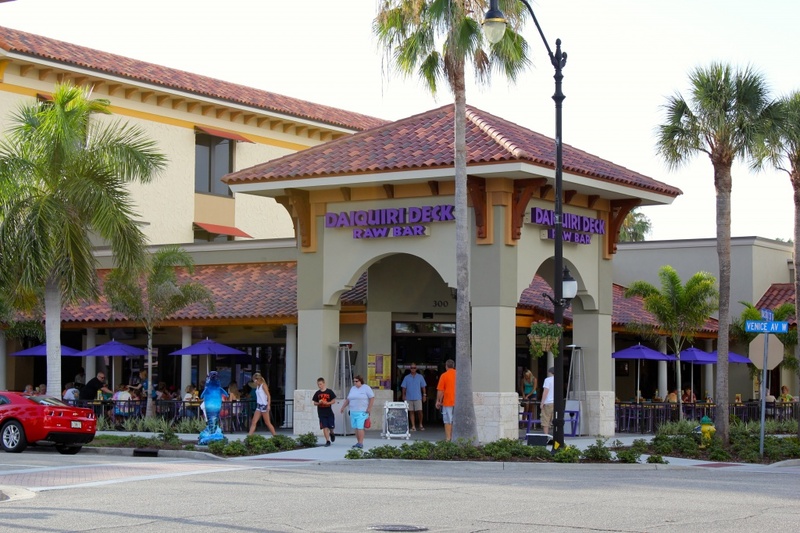 Their first and original location can be found on Ocean Blvd. 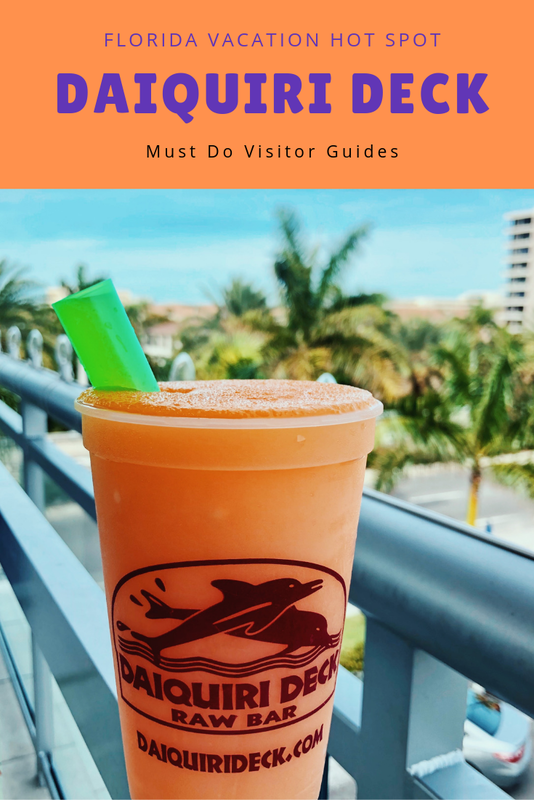 in the village on Siesta Key, in downtown Venice (on W. Venice Avenue), and their newest location is located on South Siesta Key. A Dozen Ways to Serve Oysters! 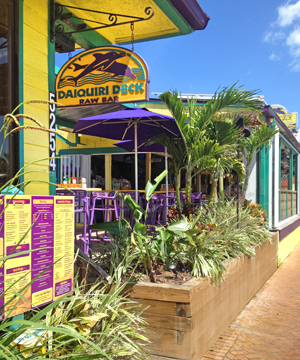 The Daiquiri Deck has not only perfected the art of cocktails it also has a fine reputation for seafood. 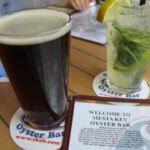 Oysters in particular can be enjoyed, and there’s a wide choice. 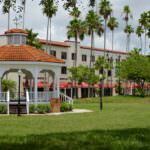 Connoisseurs each have their own particular favorite for character and flavor. 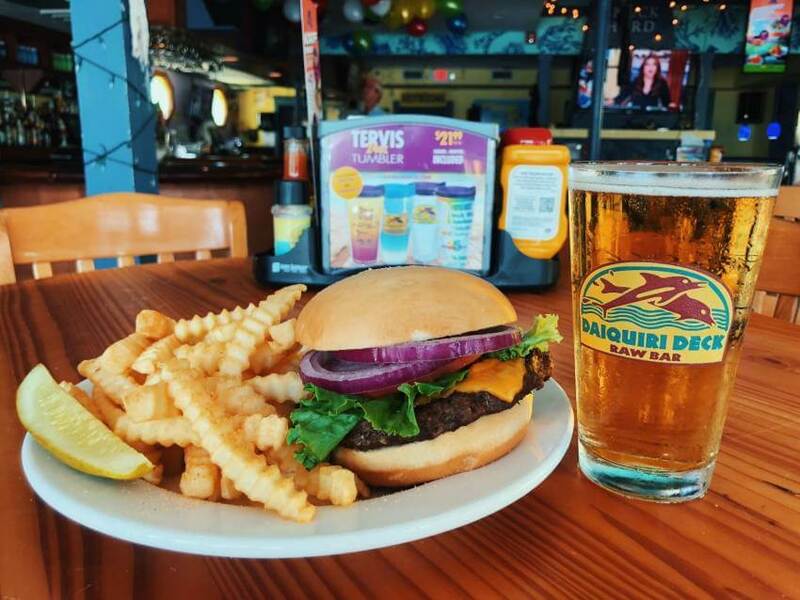 Work your way through local Apalachicola Oysters straight from the Gulf waters or try the Atlantic Ocean Blue Point. 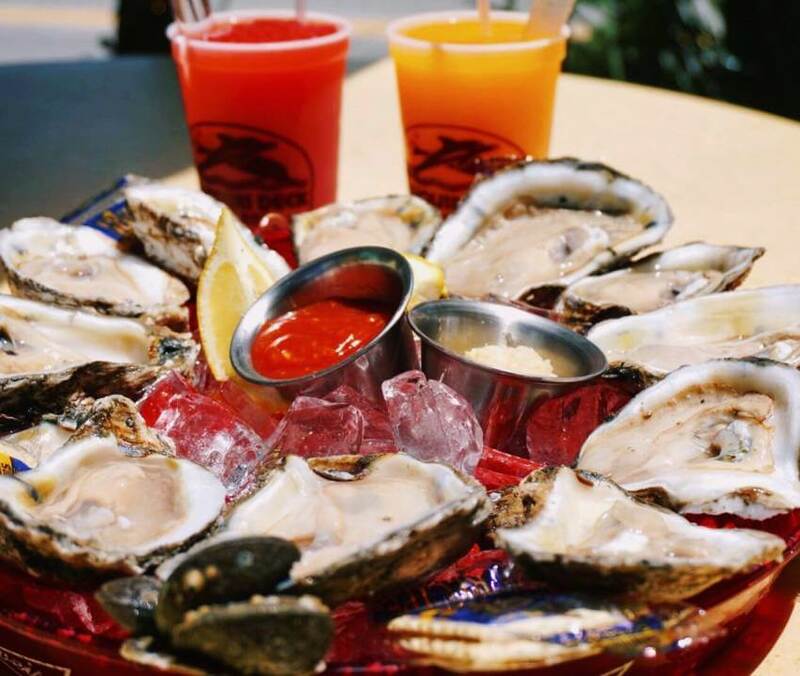 As with any good raw bar, the Daiquiri Deck serves up oysters in the customary fashion on the half shell. 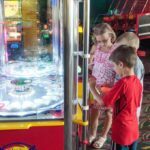 However, you may prefer then steamed or served baked as Oysters Casino. If you want oysters in liquid form, try an Oyster Shooter when these slippery morsels are served with vodka in a Bloody Mary. The talented mixologists will also mix other oyster shooters to suit your mood and taste! 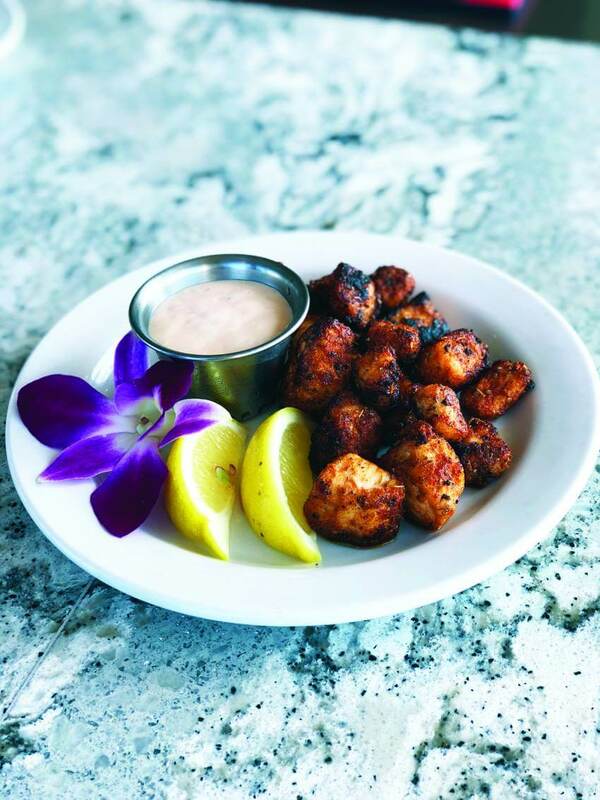 Moving on, the raw bar does a full range of family favorites when it comes to seafood. 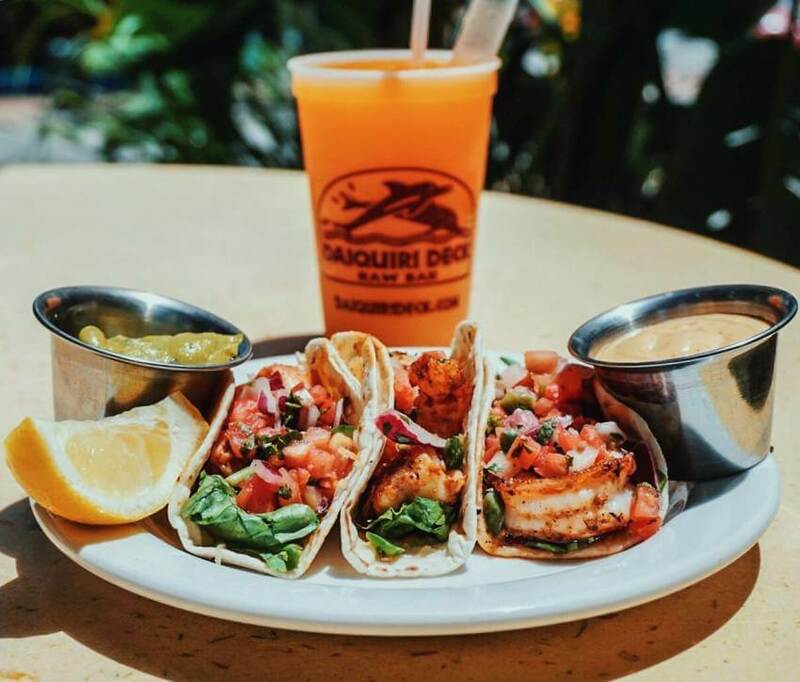 Try their peel-and-eat shrimp, gourmet tuna nachos, king crab legs, or a seafood taco for a delicious lunch or dinner entree. For starters a couple of options include coconut shrimp, and mahi or gator bites served with a dipping sauce. 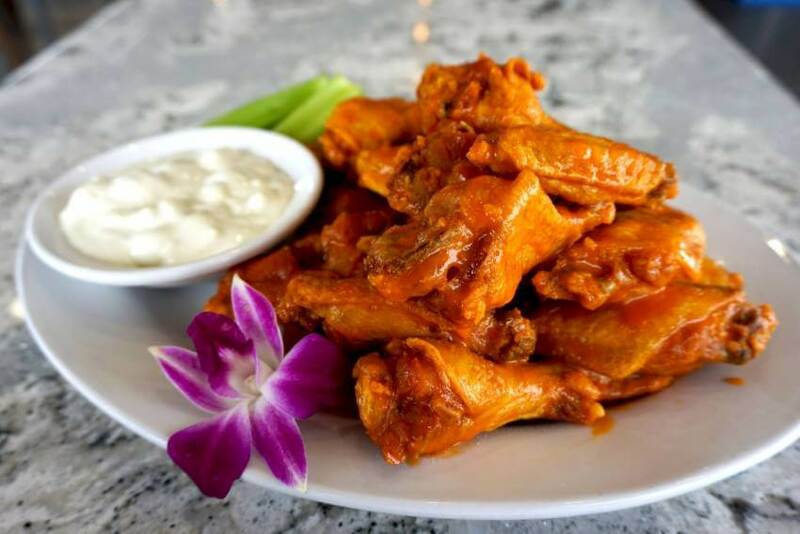 If you are more of a carnivore, the Buffalo style chicken wings are equally good, but watch out for that optional “R-U-Crazy?” hot sauce. You’ll certainly need a frozen daiquiri after that to put the fire out! 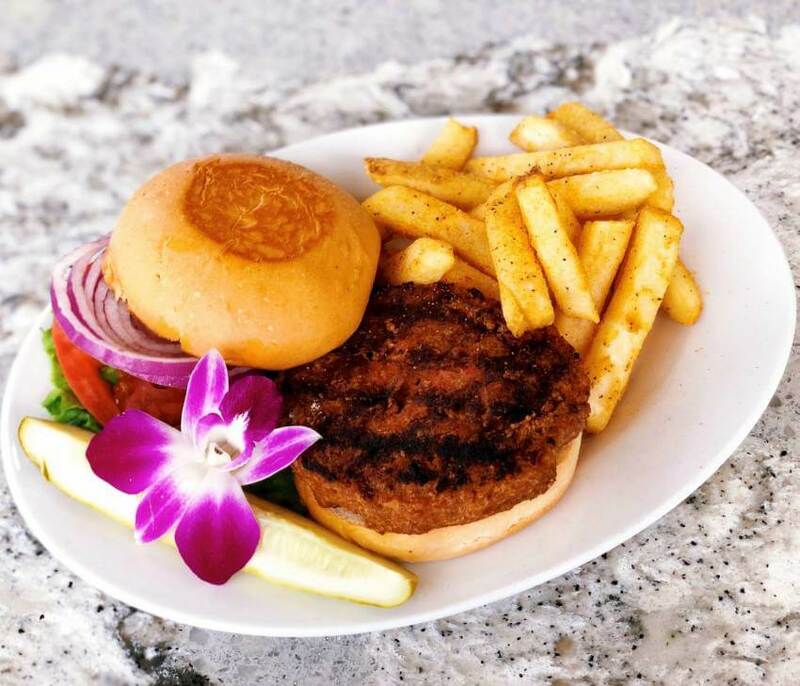 Traditionalists will find plenty on the menu to suit them with salads, soups, burgers (including a veggie burger), sandwiches, pizza, and pasta. 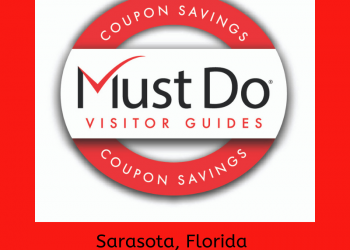 Just to complete the ambience, there’s regular live music, and a variety of events throughout the year including their annual Deck2Deck2Deck Daiquiri Dash (11.2 mile run from St. Armands to the Siesta Key Village, to South Siesta Key) that ends in a giant open bar/buffet at South Siesta location with all proceeds benefiting Sarasota in Defense of Animals!